WD-40® helps those who live life hands on protect metal from rust and corrosion, penetrate and free stuck parts, displace moisture, and lubricate just about anything. 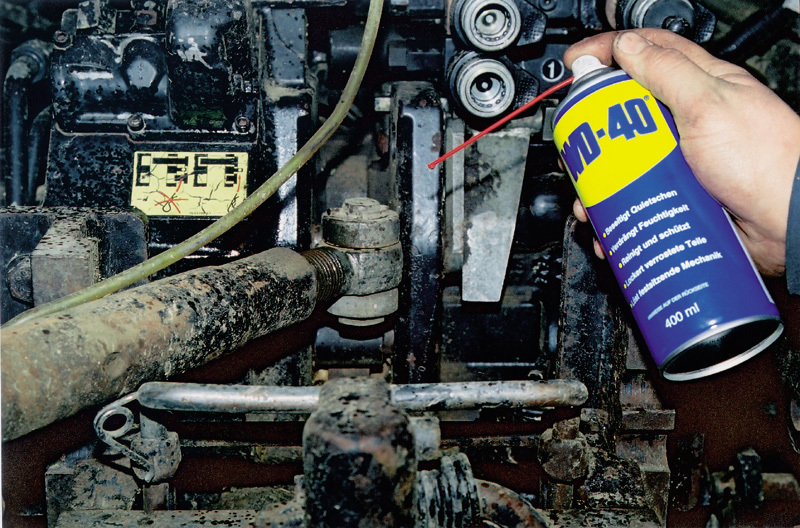 WD-40 displaces moisture, thus it quickly dries out electrical systems to eliminate moisture-induced short circuits. WD-40 is originally made in USA. It contains one formula and five functions. WD-40 dry out electrical systems to eliminate moisture-induced short circuits. WD-40 protects metal surfaces with corrosion-resistant ingredients to shield against moisture and other corrosive elements. WD-40 also loosens rust-to-metal bonds and frees stuck, frozen or rusted metal parts. WD-40 gets under grease, grime, and gunk. WD-40 non-aerosol formulas also dissolve adhesives, allowing easy removal of labels, tape, stickers, and excess bonding material. 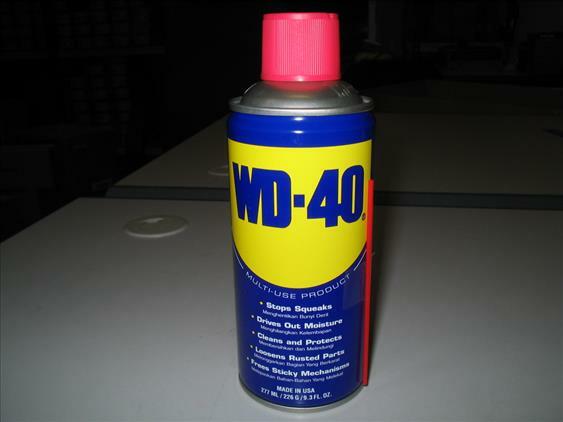 Please visit https://wd40.com for further info about the product.